For your choice: Chrome emblems, Plastic emblems, Domed decals. As well as Plastic license plate frames and Plastic hitch covers. 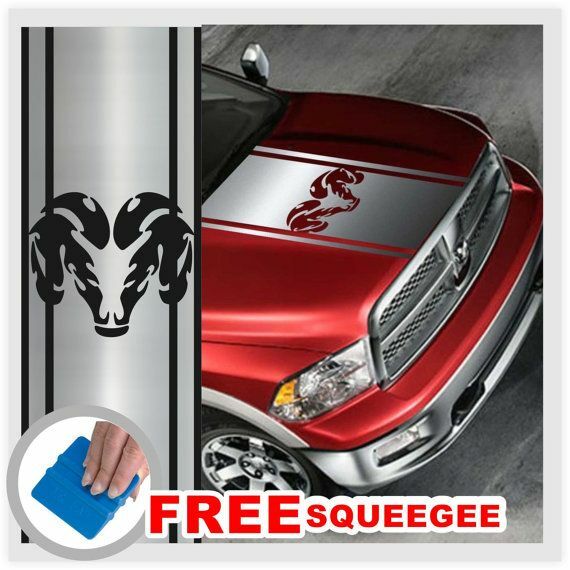 Custom Emblems: Car chrome decals.com is your source for custom chrome emblems and decals. 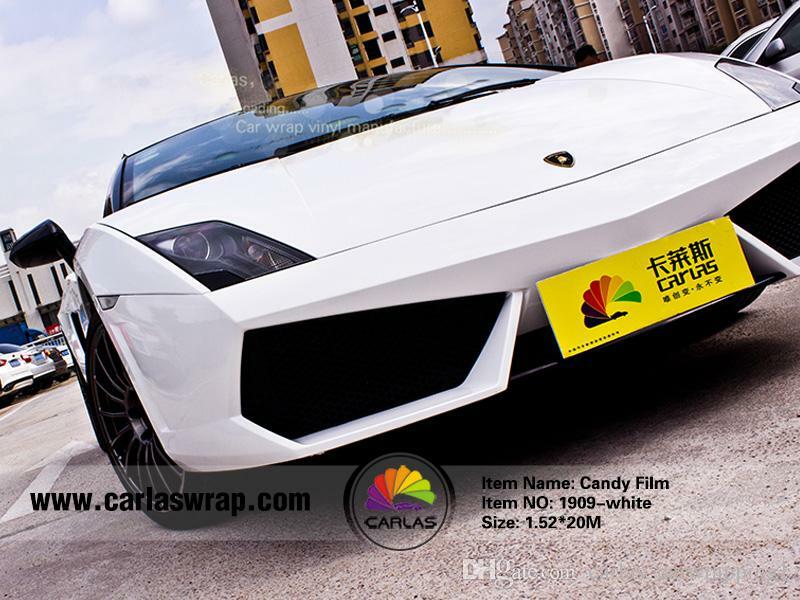 We do custom plastic and chrome emblems, custom domed decals, custom license plate frames. For some product we do not have minimums. Shield Edition Jesus Fish Round Heart Oval Chrome Decals Automotive Motorcycle Trims Multy Sets Oval Shaped Rectangular Hitch Covers 5″ x 1.25″ 5″ x 0.8″ Round MIDI MINI Other Domed Dedcals Grille Badges Key Chains Plastic Emblmes Other Auto License Plate Frames Chrome Decals Domed Decals 5″ x 0. Chrome Emblems Chrome emblems are strong and durable. Some people call chrome emblems as chrome decals. They withstand all weather conditions and last longer then many cars last. 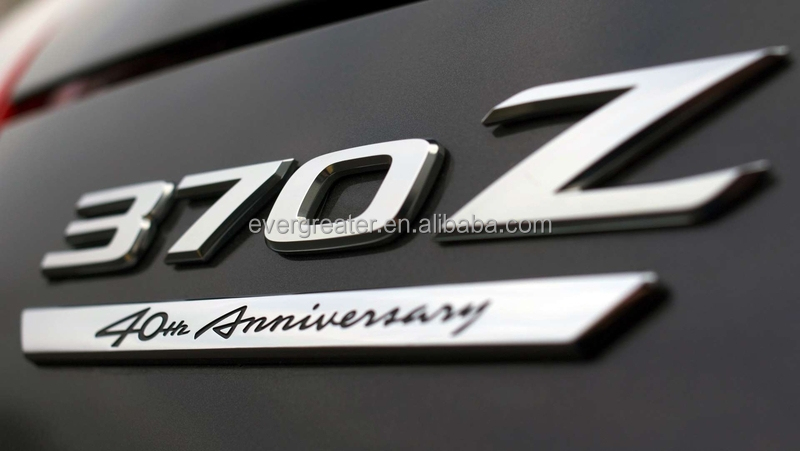 Our chrome emblems are made out of durable ABS plastic. 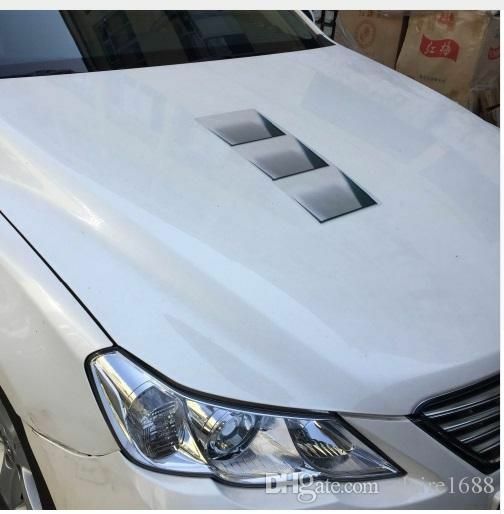 Injection molded and triple chrome plated with a real chrome by the way of electroplating. 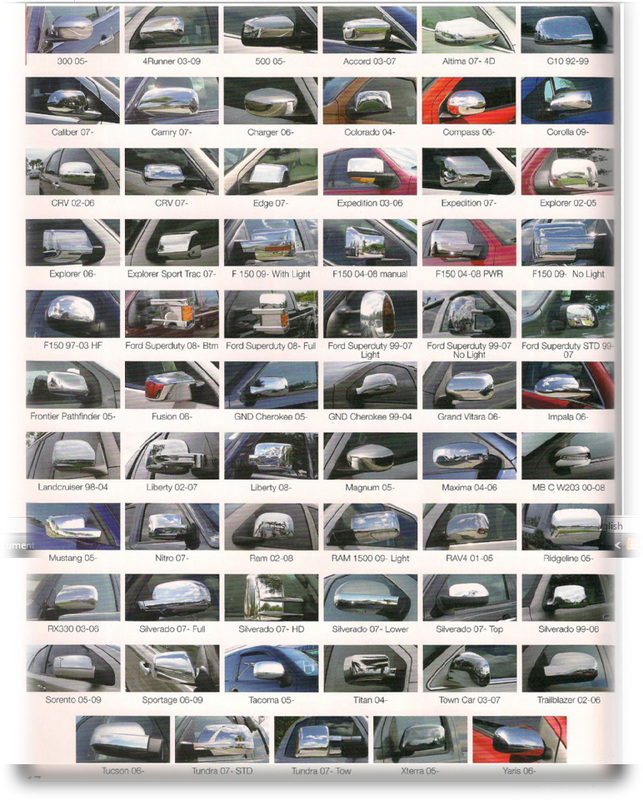 All of them supplied with automotive grade adhesive. 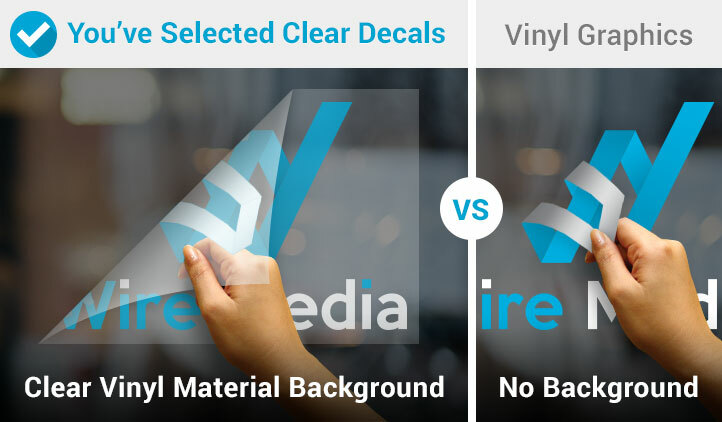 Domed decals can be done custom (custom size and shape with your own artwork) without minimum. Please inquire for a quote. Chrome Bezel Emblems Is a unique combination of Chrome Emblems and Dome Decals that gives this cool 3D appearance to a color emblem design. 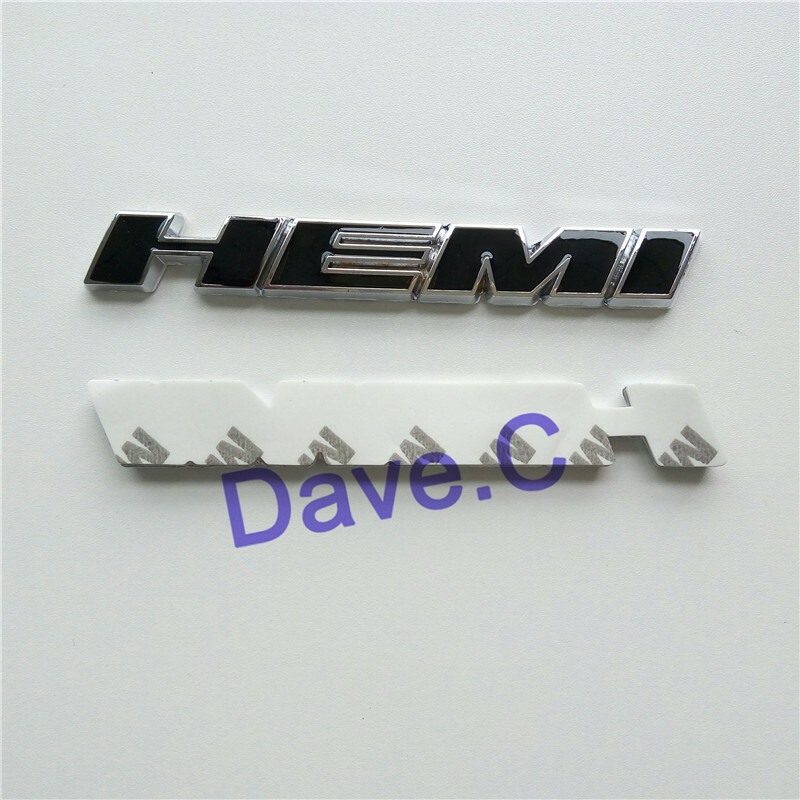 Plastic Automotive Emblems Our Plastic Car Emblems are made of durable acrylic plastic . They are injection molded and decorated by painting or hot stamping with a foil. All our plastic decals supplied with automotive grade foam die cut adhesive. 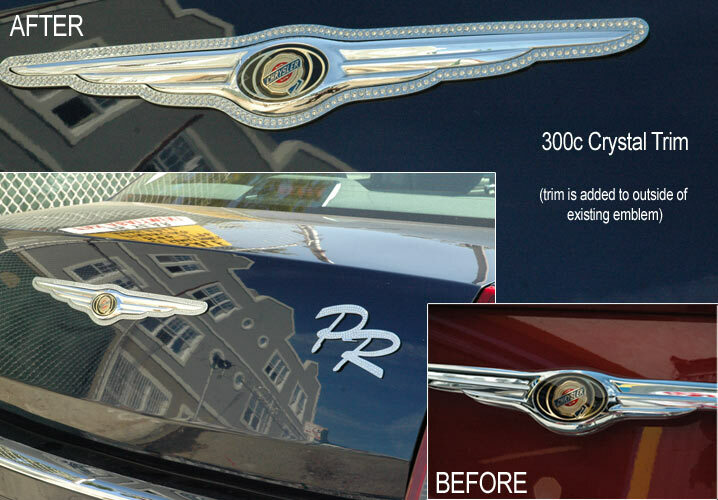 Special Editions Chrome Emblems Designed for final tuning of the exterior or interior of your loved car or bike. Combination of shiny chrome bezel with a domed decal creates that 3D featured emblem you always were looking for. Many styles of editions available. Many new can be designed. 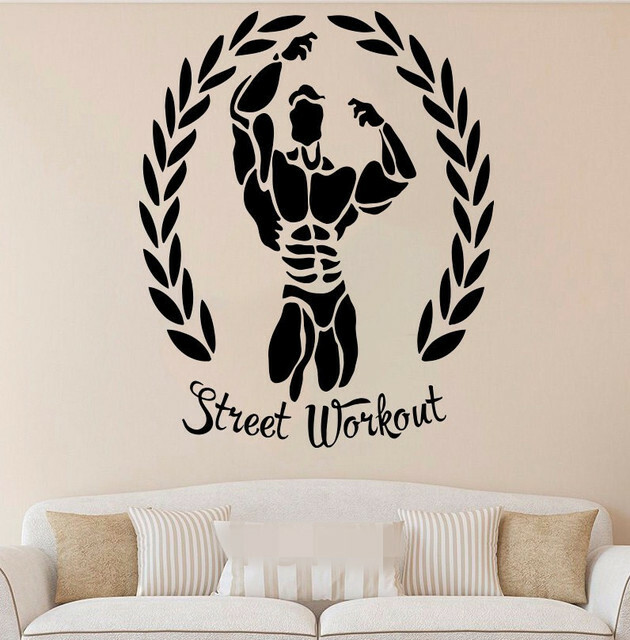 Custom designs are welcome. www.carchromedecals.com your source of hi quality car Chrome Emblems and Decals. 35$ set up charges will apply to the order on top of per part cost as listed. We still loading new items. New parts will be added on daily basis. 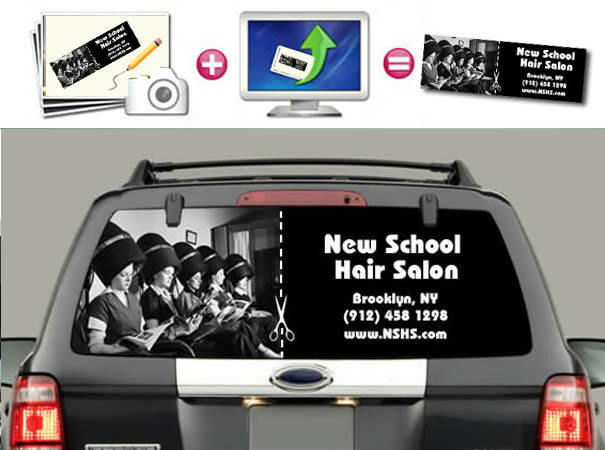 Car Chrome Decals can make custom and customized emblems for you and your company or organization. YES!!! 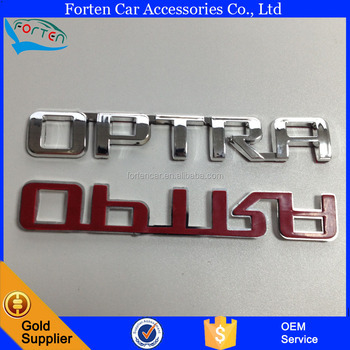 We can do CUSTOM and CUSTOMIZED EMBLEM (minimum quantity may apply). 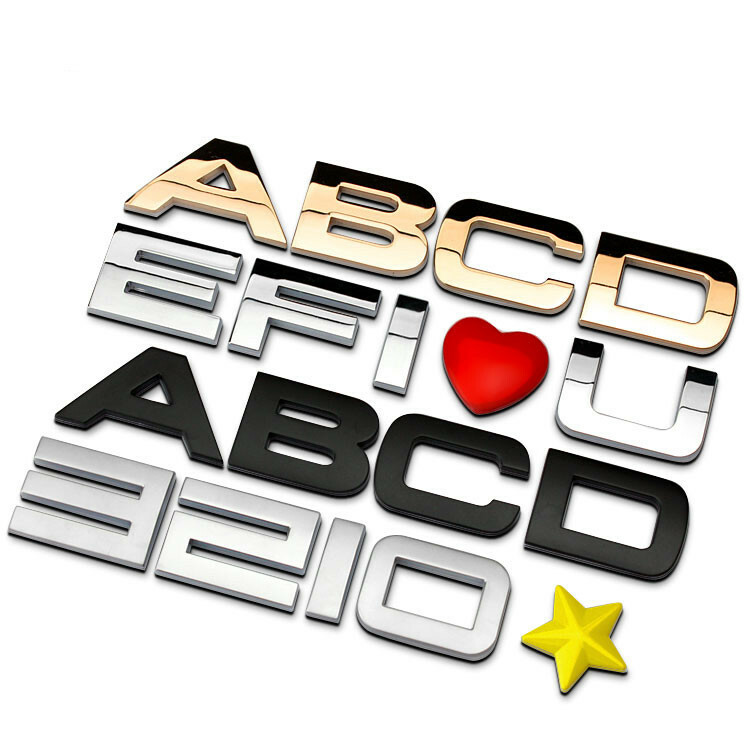 We can customize any of our Bezel emblems, License plate frame or Hitch cover for your design. Size and shape remains the same. Insert will be changed to your artwork.